Siemens and Alstom’s plan to create a European rail champion to take on a Chinese rival has failed to win over EU antitrust regulators despite German and French backing, people familiar with the matter said on Friday, Trend reported citing Reuters. The rail merger deal would have created the world’s second largest rail company with combined revenues of around 15 billion euros ($17.05 billion), roughly half the size of China’s state-owned CRRC Corp Ltd (601766.SS) but twice the size of Canada’s Bombardier (BBDb.TO). Siemens had initially offered to share its high-speed train technology, which allows trains to travel faster than 250 kilometers per hour, for five years with third parties. 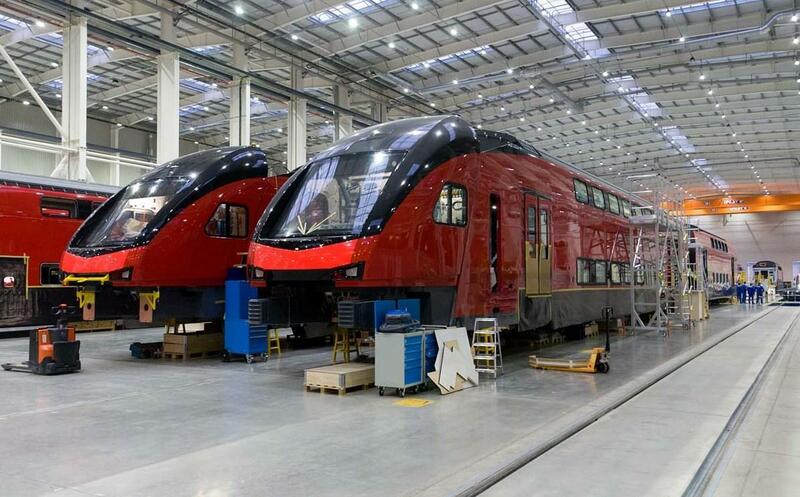 There were also competition concerns regarding the companies’ market power in rolling stock and signaling. The Commission - which has rejected an imminent Chinese threat in the rail industry - Siemens and Alstom all declined to comment.